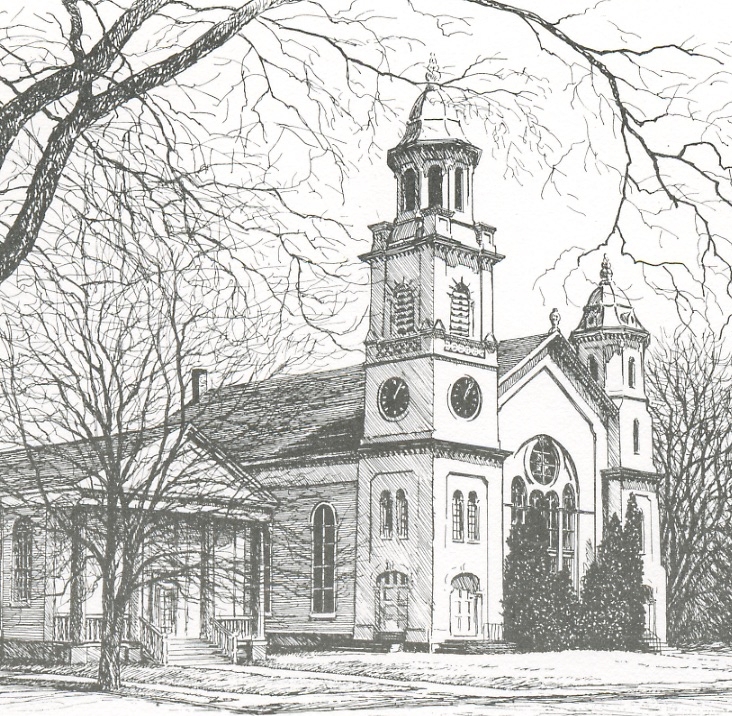 The Belleville Roots concerts are held at the Belleville Congregational Church, 300 High Street in Newburyport. Free, on-street parking is available on High Street and on Chapel Street next to the church. Last updated on: January 12th, 2019. Site design by Line by Line web design.